With nine issues published to date, the S Magazine is a unique platform for photography bordering on fine art. 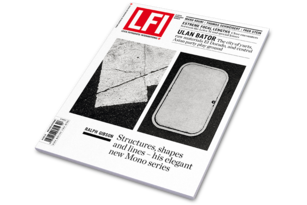 The magazine is dedicated to groundbreaking fashion, beauty and portrait features created with the Leica S or SL. Issue No. 9 of the S Magazine is available at newsagents and the LFI Shop as of May 18, 2017. The first S Magazine Lookbook is a compendium of 20 high-end portfolios reflecting the remarkable versatility of S photography. Acclaimed artists and emerging talents unleash their full potential in this trailblazing magazine. From breathtaking monographs to theme-driven features: the S Magazine and its accompanying digital platform are a playground for exceptional photographic achievements, with all work created exclusively for this publication. The outstanding image quality of the S and SL systems draws the viewer deep into an imaginary world, or may equally present them with a razor-sharp depiction of reality. 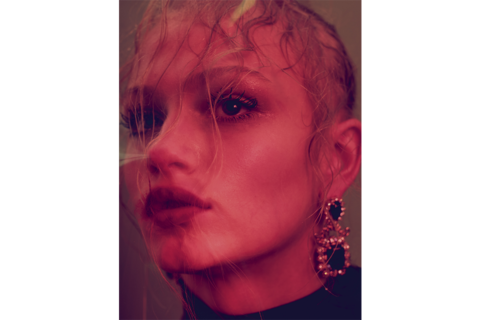 Globally acclaimed photographers such as Rankin, Bruce Gilden and Ellen von Unwerth have previously showcased their skills in the magazine’s print edition or created digital features for its online platform. 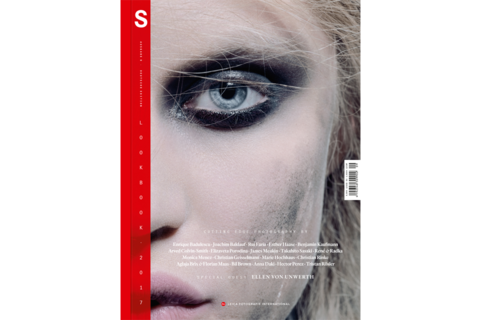 The upcoming issue of the S Magazine is dedicated to groundbreaking photography, allowing leading names of the contemporary photography scene and emerging new talents to unleash their creativity in state-of-the-art projects. 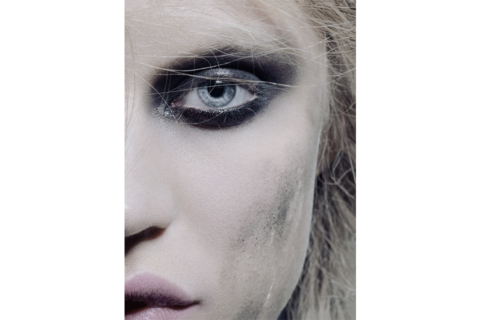 Fashion and beauty photographer Rui Faria is based in London, where he has also founded the iconic fashion magazine Volt. Reduction and precision are vital focal points of his work. Inspired by the TV series The Vikings, the photographer’s S Magazine feature invokes ancient Norse rituals: under the title of Völur, he turned his models into shamanic female warriors who posed in the studio on real trees. His use of cinematic stylistic means gave rise to a magical atmosphere. Joachim Baldauf, German fashion photographer and publisher of Vorn magazine, created a campaign-style series centred around tolerance, open-mindedness and sincerity. Don’t Blame Me For is a collection of predominantly black and white portraits, each of them featuring a different wording to complete the sentence. The concept arose from the thought that “we are billions of people who all look, think and feel differently”. The subjects portrayed in this series are not models. Instead, in his plea for individualism, Baldauf takes a stand against the ‘airbrushed fantasy world’ we are usually engulfed in by the media. 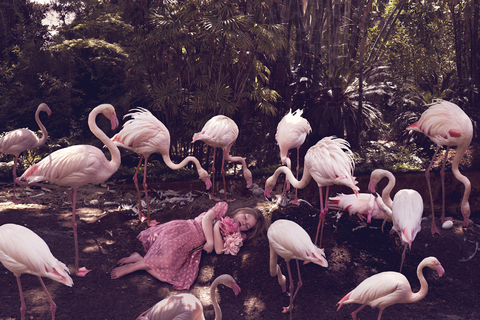 The beauty of all that blooms prompted the German-Czech photographer duo René & Radka to embark on a long-term project on springtime. With their dreamlike tableaus, the Los Angeles-based artists have created an enchanting fantasy world which also references the Victorian era, when people commonly used specific flowers as a discreet means to communicate their emotions. The young photographer duo Aglaja Brix and Florian Maas presented a lasciviously Gothic allegory of a drop-out lifestyle in both film and stills. When creating their feature Don’t Care with the Leica S, they let themselves be inspired by the existing environment on the site of the shoot. 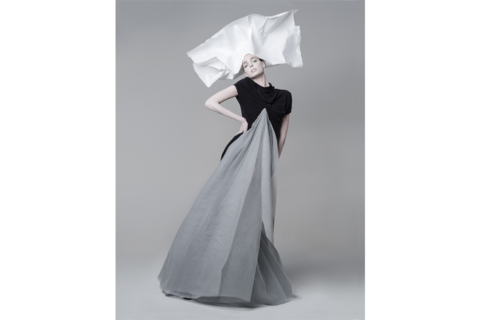 Enrique Badulescu, who is based in New York and Tulum, Mexico, ranks among the world’s leading contemporary beauty and fashion photographers. He has created ad-campaigns for companies such as Hermès and Dior. Expressive colours, strong contrasts of light and shadow, as well as movement and motion are distinctive elements of his individual style. Badulescu’s images and series captivate with their vitality. A closer look reveals that his subjects seem to communicate with the viewer. A fantastic Lookbook addition! Esther Haase, one of Germany’s most important contemporary fashion and portrait photographers, let her favourite song be the muse for her series Je t’aime – imagining Serge Gainsbourg and Jane Birkin as they might have staged their relationship. Stuttgart-based fashion photographer Monica Menez uses clear-cut compositions and an eye for the absurd to capture her humorous scenes – preferably in pastel colours. Her series Bello, is a racy short-story about an apparent love triangle. The results are published both as a photo series and a film – an approach favoured by Menez in order to benefit from each medium’s expressive advantages. See the new S Magazine Lookbook for all mentioned features, and much more.